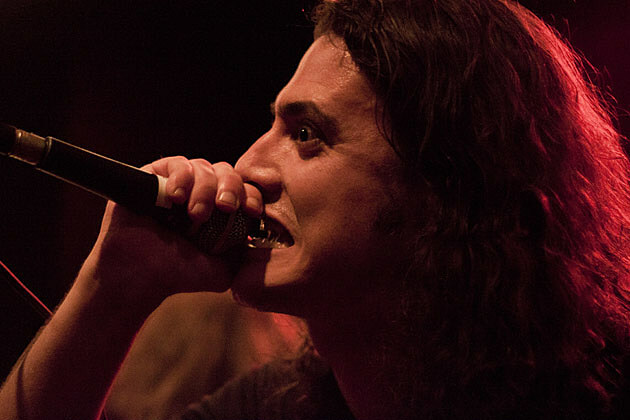 Savannah sludge trio Black Tusk and their psychedelic-metal Relapse labelmates Inter Arma have announced that they’ll be teaming up for a tour of the US this fall. The tour hits NYC on October 30 at Saint Vitus with more TBA. Tickets for the show are on sale now. All dates are listed below. 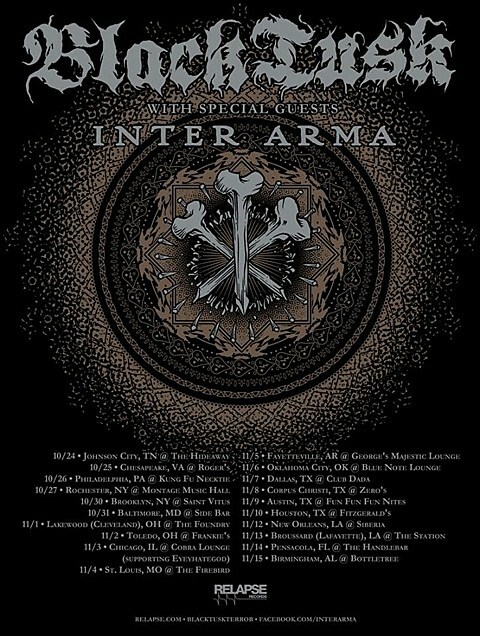 Inter Arma, who have hit NYC multiple times this year, are still touring behind this year’s Sky Burial LP. Black Tusk, who also hit NYC earlier in the year, are supporting their more recently released Tend No Wounds EP. Streams from both of those releases, along with the list of tour dates and tour flyer, below.